Greplin, the personal data search app, has gotten a new name and reason for being. 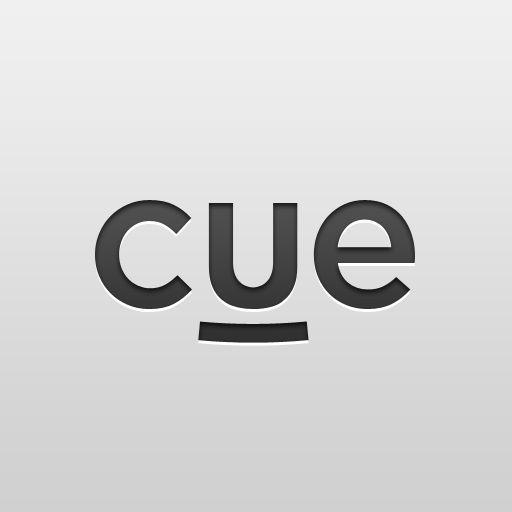 Now called Cue: Know What's Next, the service offers users a way to search their email, social media, calendar, and cloud storage accounts in one location, according to the Greplin/Cue blog. 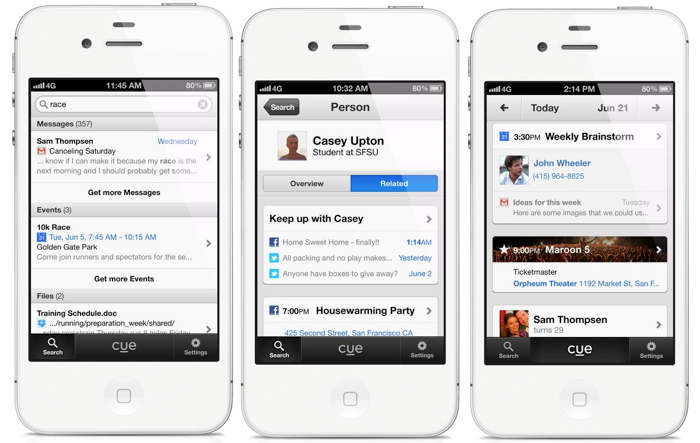 First launched in February 2011, Cue provides what its creators call, “an intelligent snapshot of your day.” It does this by linking together your most important mobile accounts and then offers links to data from those sources, according to day. Cue also offers a searchable index. This comes in handy, for example, when you need to find that archived email, tweet, or document. Cue is the best way for you to contact the people you care about, get where you’re going, and stay informed. We’ve changed our name to reflect the direction of our new service. 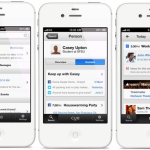 Turn your email, contacts and calendar into an intelligent snapshot of your day. Enhance your calendar by automatically connecting related emails, phone numbers, and addresses. Easily get what you need to cancel reservations, check-in to flights and track packages. Text friends when you’re running late.